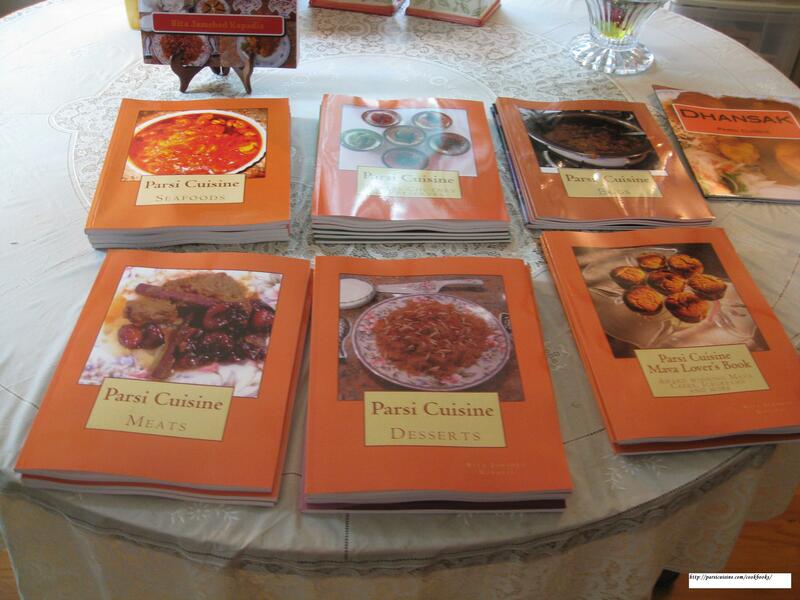 Looking for a Mother’s Day gift for a mom who loves to cook? We have you covered with the following eight cookbooks, each beautiful and rich enough to please even the pickiest mom-chef. From a favorite Dhansak meal with Kavabs and fixings to Parsi Desserts ans Snacks (the recipes are seriously delish; we’ve tried them!) to Vegetarian’s Delights, each cookbook presents its own take on family meals in a lovely fashion. Check them all out now, then pick the one right for the “yummy mummy” in your life! 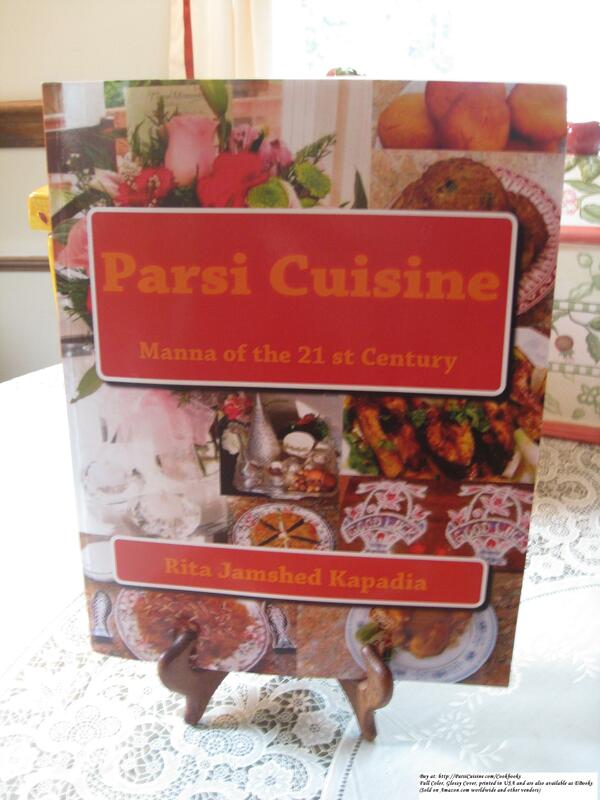 Recipes inspired and adapted from Sixteenth century cookbooks and my Parsi Cuisine Blog since 1999. Amazon.com ready to give to Mom.